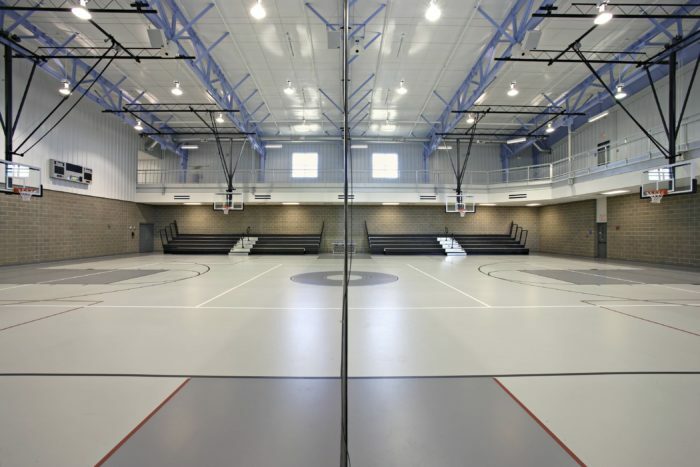 The Pryor Creek Recreation Center was conceived to provide the people of Pryor and Mayes County with a facility that encourages a healthy and active lifestyle. The PCRC works with members and non-members alike to assess, diagnose, design and implement solutions so life goals can be met. 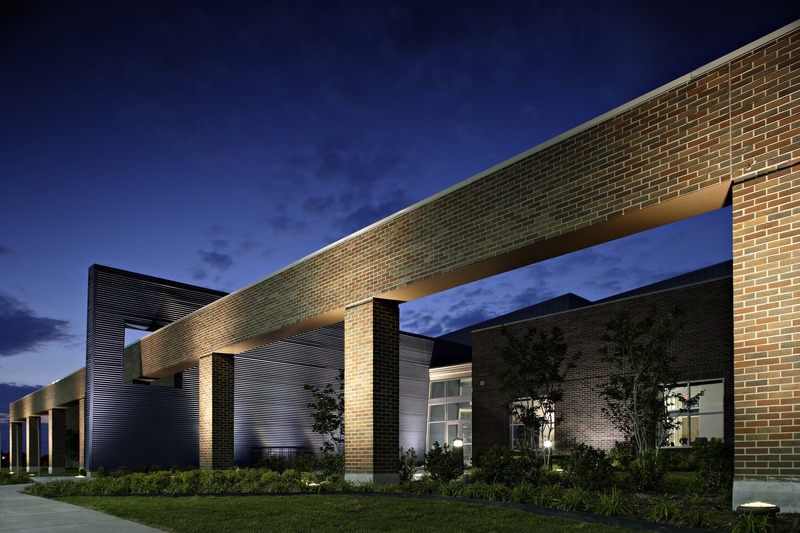 Adults and seniors gather at the center for community programs, and local non-profit organizations share access to a group office. 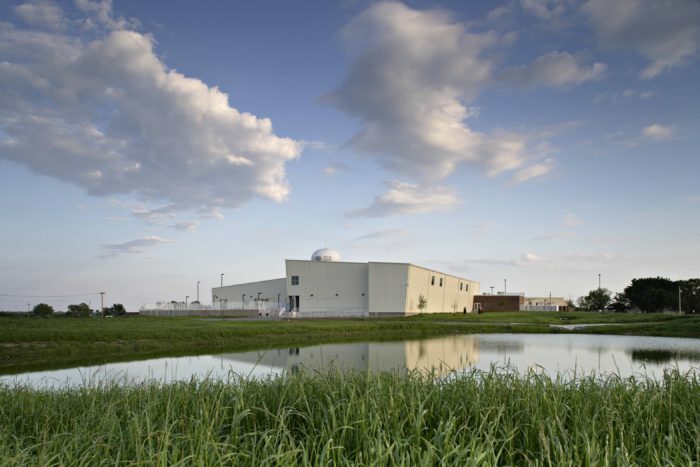 The PCRC is designed to maximize flexibility, simplify security and supervision, and accommodate anticipated expansion. 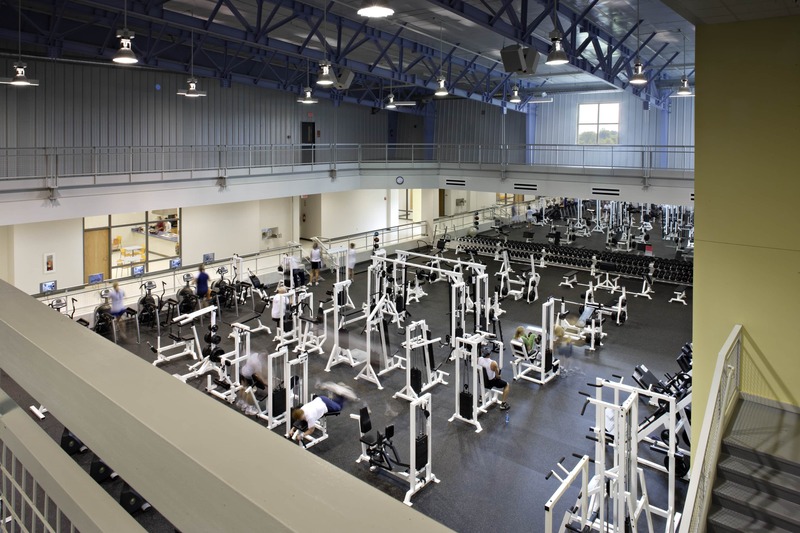 Among the facility’s numerous amenities are an indoor recreational pool with a zero-depth entry “beach”, a large gymnasium, weight room and cardiovascular area, aerobic rooms, an elevated walking track, and locker and shower areas. The exterior materials are a combination of architectural metal panels, brick veneer and exposed structure, which were selected to complement the adjacent high school. The Pryor Boys and Girls Club is also integrated into PCRC, featuring a computer lab, arts and crafts areas, and an activity center for teens and pre-teens.